21in Titano Grey Alloy Wheels, Four-Zone Automatic Climate Control, Sport Heated Steering Wheel. 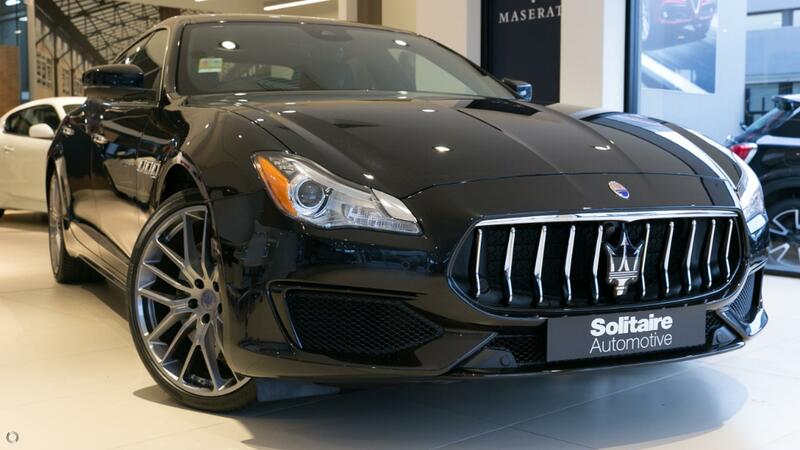 Quattroporte GTS GranSport is Finished in Nero Ribelle Mica Paint and features Nero Leather Interior with Grigio Stitching and is powered by hand built 4.7L V8 Twin Turbo engine 0-100 in 4.7 Seconds. Current Technology including Apple CarPlay, 360 top view surround camera, Blind Spot Monitoring and much more.